International Business Company/Corporation (IBC) is a type of offshore company that is established in few exclusive jurisdictions (tax havens) under the laws of that locality. Such corporations are either tax free or liable to very little tax. There are few restrictions on such companies in few jurisdictions. It is important to note that not all offshore companies are IBC but every IBC company is an offshore company. Like other offshore companies, IBCs also enjoy high confidentiality where privacy of owners, members and shareholders is given immense importance. IBCs have several other benefits also including quick registration, few funds requirement to carry out operations, no requirements for filing annual financial statements, free from capital controls etc. Another very important advantage for formation of IBC is its utilization in international trade (import & export). These IBCs have completely legal structure as they are established according to law of the land. These IBCs are ideal for doing international trade because they have a flexible legal structure that makes them suitable for wide variety of uses that also include offshore trading company. Seychelles, Nevis and Belize are popular destinations for the formation of IBCs. One can also use IBCs for several other purposes like consultancy company, overseas property holding company, investment company, yacht/ship ownership etc. 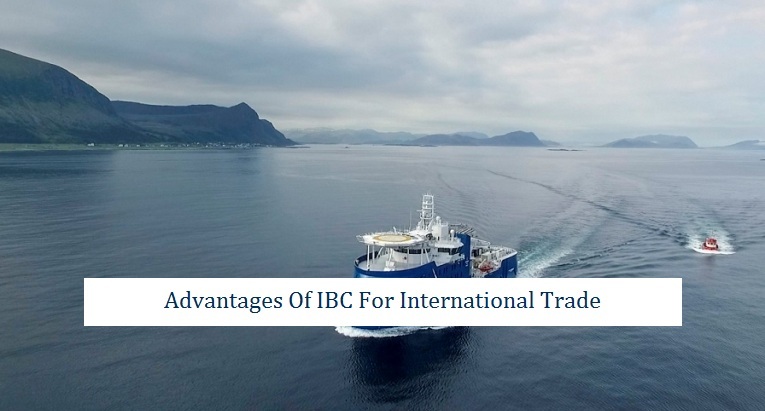 The above details are meant to describe the potential benefits of IBCs especially for international trade. If you are willing to establish an International Business Company for international trade (import & export) then we at Riz & Mona Consultancy can help you establish such company in an appropriate jurisdiction. You can contact us via our landline # 971-4-5586339. I like this web site very much. Good information!